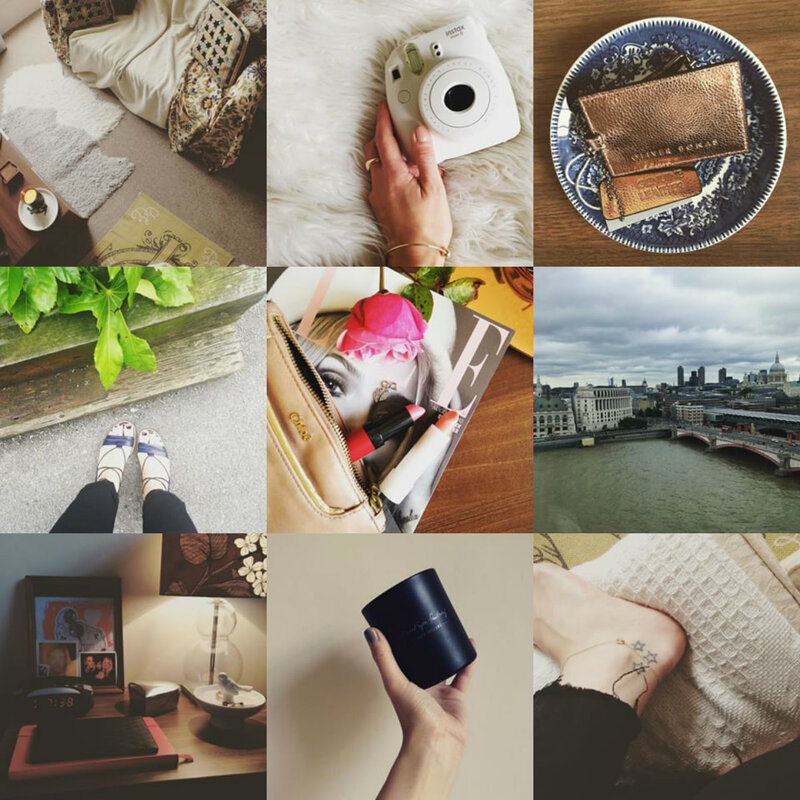 I thought that my July Instagram roundup would be filled with summer skies, sunglasses and lovely cold drinks but instead it's all about the cosy throws, scented candles and bedside table merchandising which is surely more suited to cooler months! I think July is a bit of a funny one; it's either roasting or freezing and there has been a couple of times that I've had to put warm socks and a jumper on in the evening, not really unheard of, I suppose, for the classic 'British Summertime'. I went up to London this month also for a brand event with my work, and it was really nice to visit the city even if just for the day. I am always happy to come home afterwards, though, but the buzz of London is something you don't really find anywhere else.